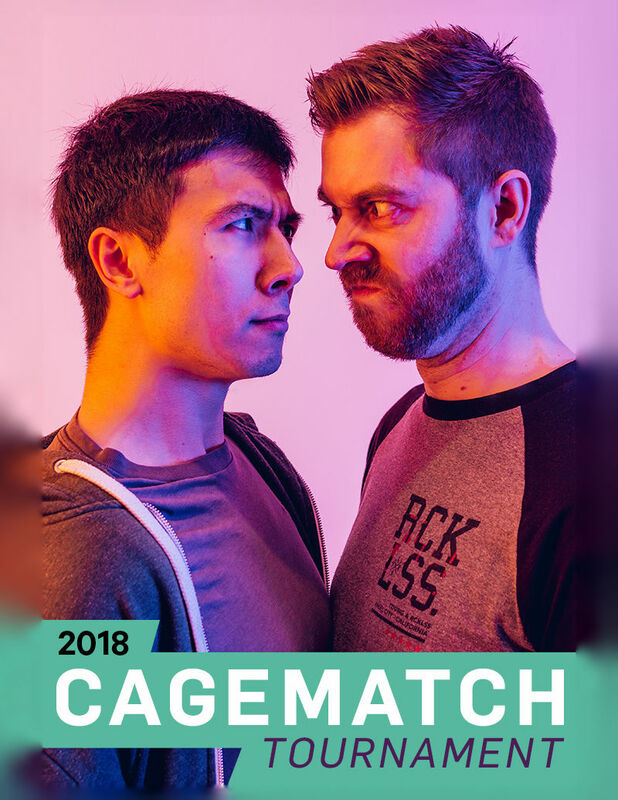 Cagematch pits the fiercest and most hilarious improvisers against each other to determine who has the best improv in the city. For 15 years, Cagematch is an underground hotbed of talent where improvisers pull out all the stops. Three teams will go head to head to make you laugh the hardest in an effort to win your vote. You determine the winner who moves on to the next round, so join us for the hottest competitive comedy in the city! Previous entrants include the Sunday Service, Vancouver Theatresports League, Virginia Jack, Those Guys, Chris and Travis, and National Anthem. Come see the stars of tomorrow today! Join us at Havana Vancouver before the show for Cuban food and drinks by reserving a table at www.havanavancouver.com. We recommend booking a minimum of 90 minutes prior to your performance to make sure you get great theatre seats and the best dining experience. Or join us after the show for drinks and dessert.